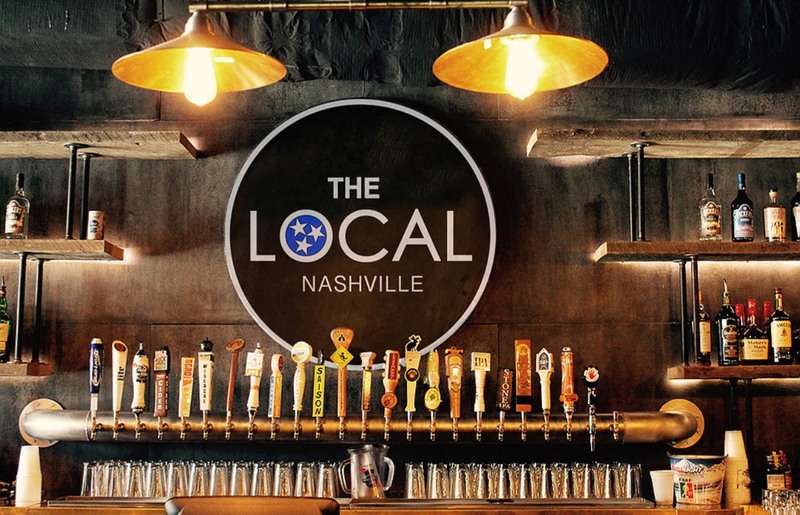 Aside from a full bar, The Local has a pretty extensive beer list, from domestic to craft. 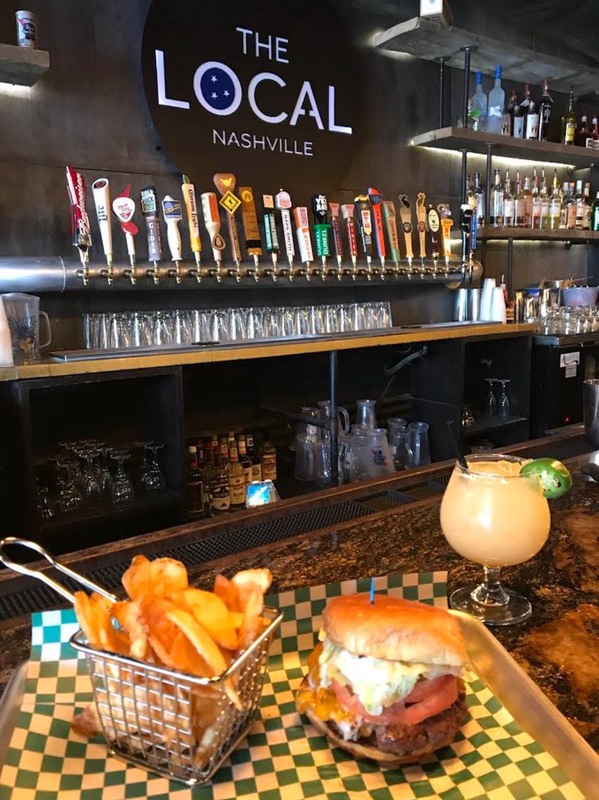 And the food is delicious – we loved the BBQ pork sandwich and pretzels with beer cheese, but they have options from lighter fare to burgers as well. The Local has table service, which means you won’t have to fight for a bar opening and can focus on the music instead. 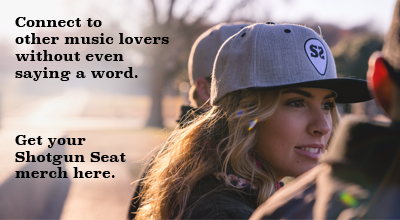 The Local has bar seating, reserved tables in front, and general admission high-top tables in the back, which means not only are you guaranteed a great view, you don’t have to stand the whole time to keep it. As a result, the crowd are much more attentive listeners, and the performers take notice. This past Saturday’s round hosted by Liz Rose Music featured Cassidy Daniels, Cameron Bedell, Alyssa Micaela, and Jeff Middleton in the first round and Liz Rose, Phil Barton, and Emily Shackleton in the second, plus guest performers. The round was humorous, insightful, and engaging, in part because they were able to form a connection with the crowd. 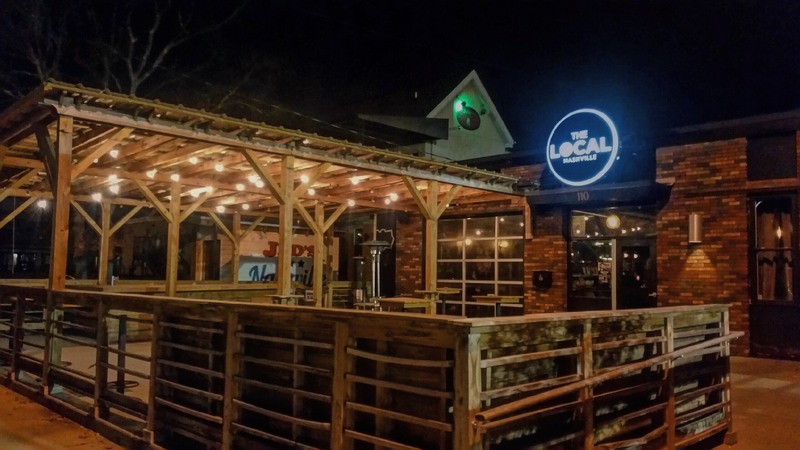 The Local is choosing some great talent for their prime-time slots (this weekend we heard Grammy-winning songs, #1’s, and songs that have been in movies, to name a few). You may even get to hear some hits in the making; Emily Shackleton, for instance, played a new song she had written just that Tuesday. This coming Saturday, they continue to set a high bar, with Anthony Smith (“Cowboys Like Us”), Tony Arata (“The Dance”), and Chris Wallin (“Don’t Blink”) set to perform. Grab your tickets for this coming Saturday, July 28 on The Local’s website, and use code SHOTGUNSEAT for a discount.